Deep ruby red color with tawny hues. Fruit-driven nose with hints of tobacco and cocoa. Juicy palate with black fruit, black olive paste and sweet smoke. Smooth tannins and well-integrated oak. Medium to long finish. Further ageing in the bottle before release. 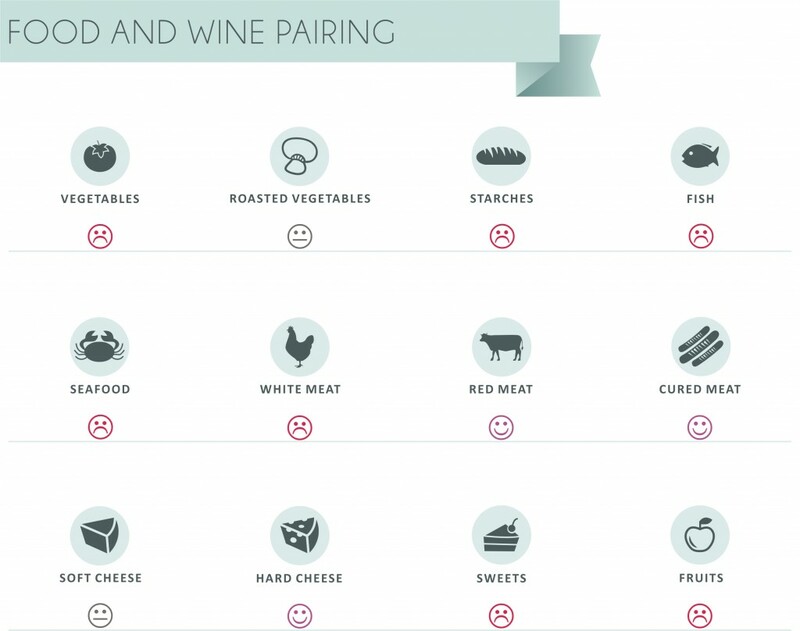 What about a pairing with a Greek “giouvetsi”? 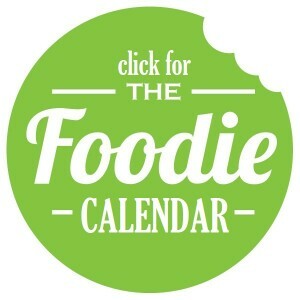 Click here for the recipe. 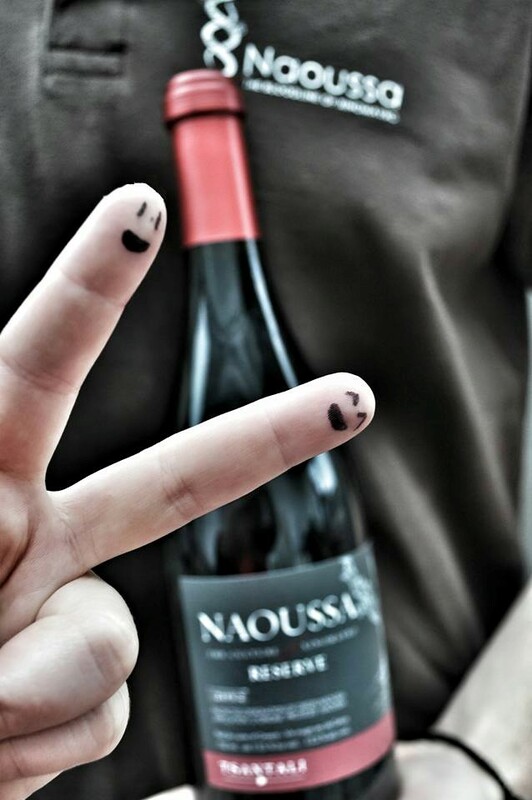 Our Naoussa Reserve is a wine to grab. A classic Xinomavro from Naoussa with a stunning quality – price ratio. 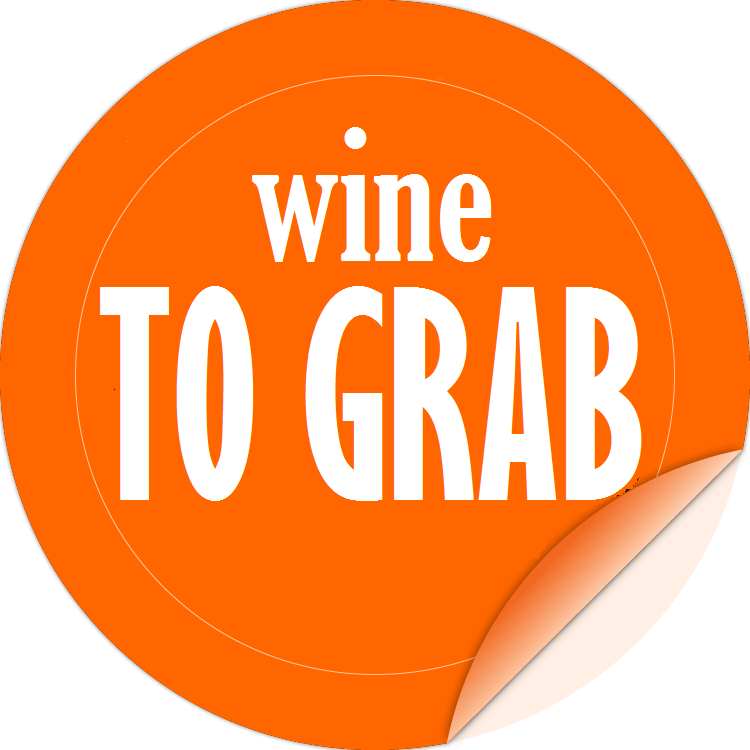 Gold medal for 2012 vintage at TEXSOM IWA 2016. 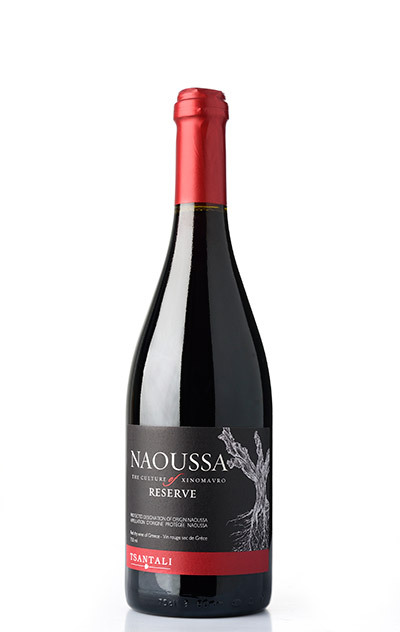 Tsantali Naoussa Reserve is available in burgundy style bottle only in the Canadian market. 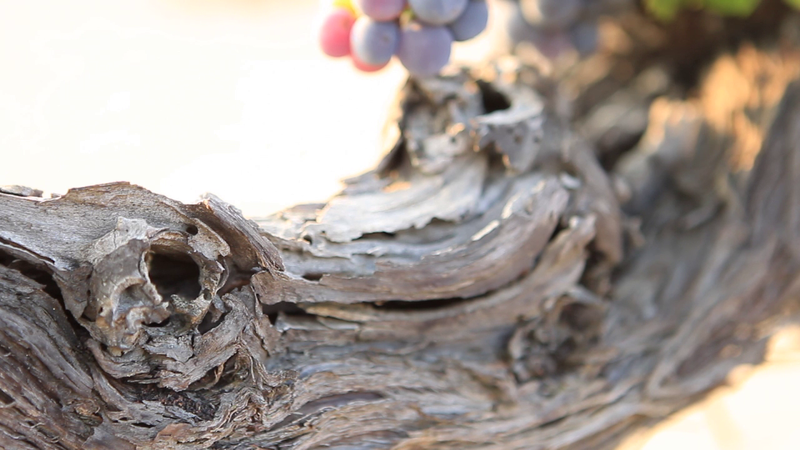 Our winery is a proud member of NAOUSSA WINEMAKERS AND VINE GROWERS ASSOCIATION.